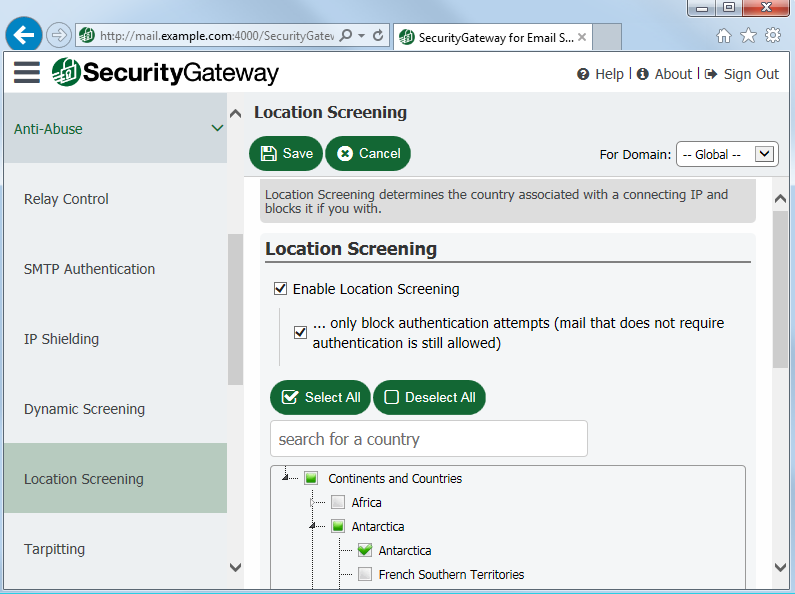 SecurityGateway saves administrators time by letting users manage their own quarantines! 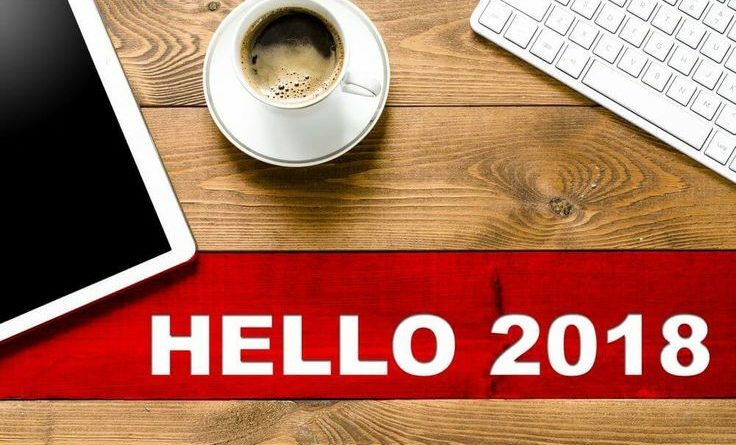 You’ve probably heard that the vast majority of all email traffic is spam, but did you know the volume of spam as a percentage of all email traffic has gone down over the years? 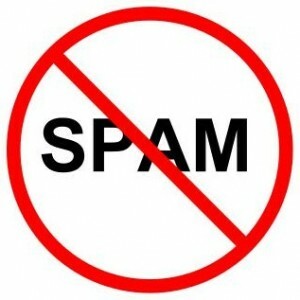 In April of 2014, spam made up almost 70% of all email traffic. The most recent records show spam at about 59% of all email traffic. While these numbers are down slightly, they are still quite significant, and thus email providers need to be armed with a variety of tools to combat spam. For email administrators, one of the challenges of fighting spam is balancing tasks performed by the administrator with tasks that users can perform to take some of the workload from administrators. 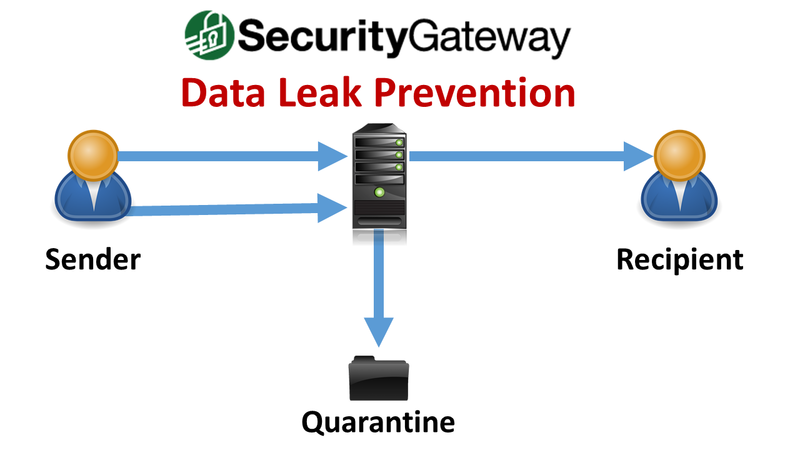 With SecurityGateway’s quarantine management features, users can be granted permissions to manage their own quarantines. 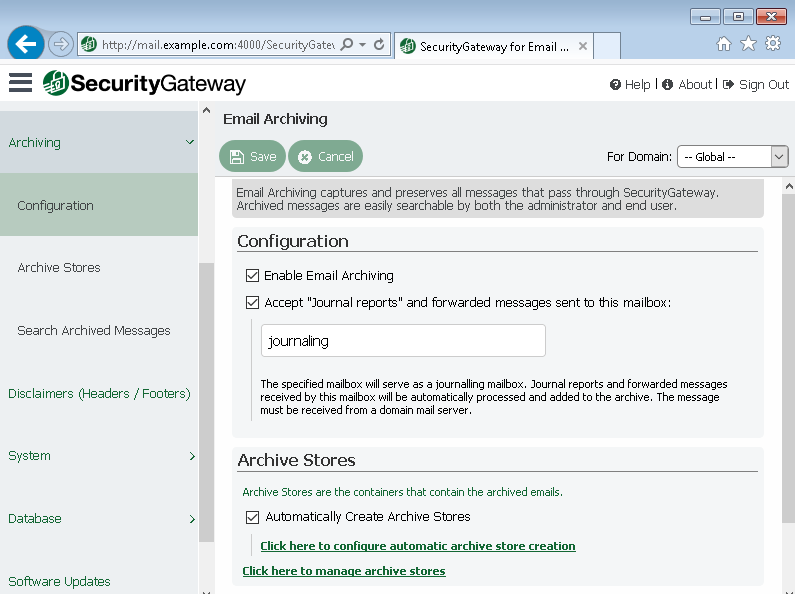 SecurityGateway can be configured to handle spam in various ways. Messages can be refused, quarantined, or accepted, and their spam scores can be adjusted accordingly. When messages are quarantined and held on the server, the administrator can determine whether, and how often, to send the user an emailed quarantine summary report. 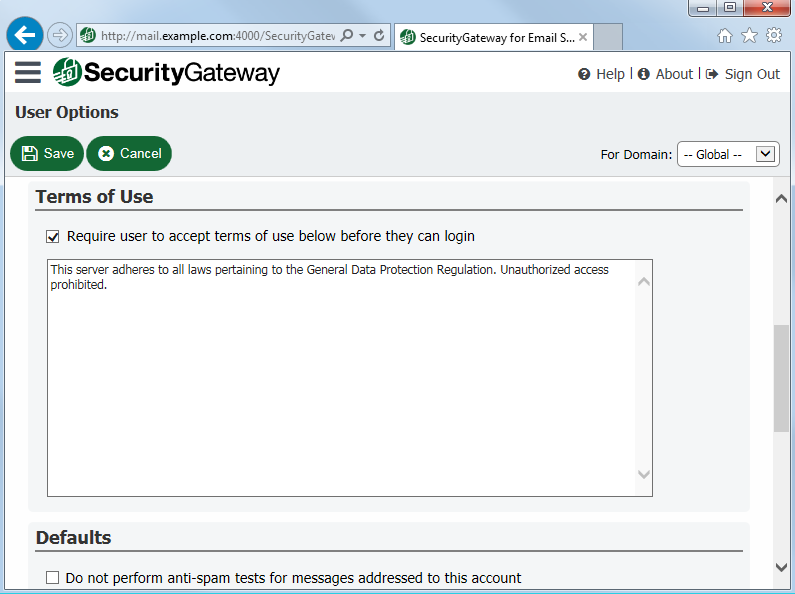 The administrator can also grant users permissions to view and manage their own quarantine folders in the SecurityGateway interface. 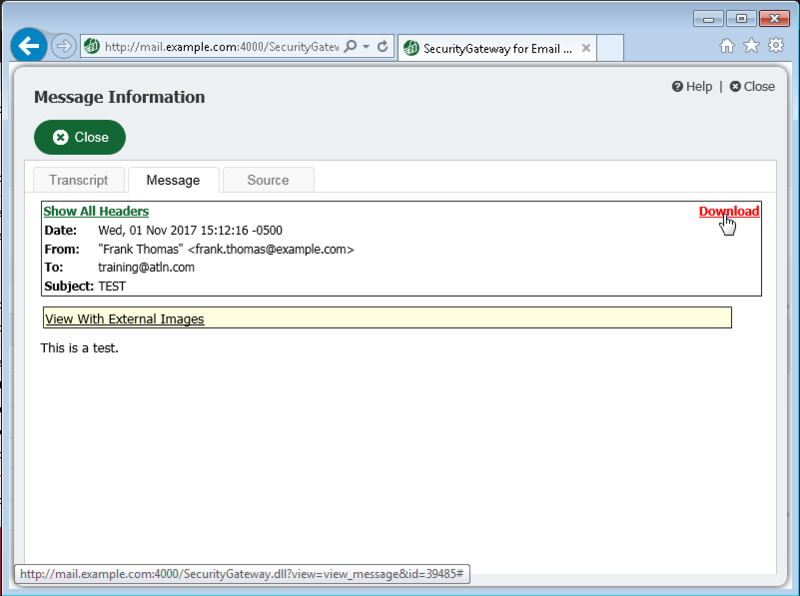 The quarantine summary email allows users to release the message from quarantine, and whitelist or blacklist the sender. 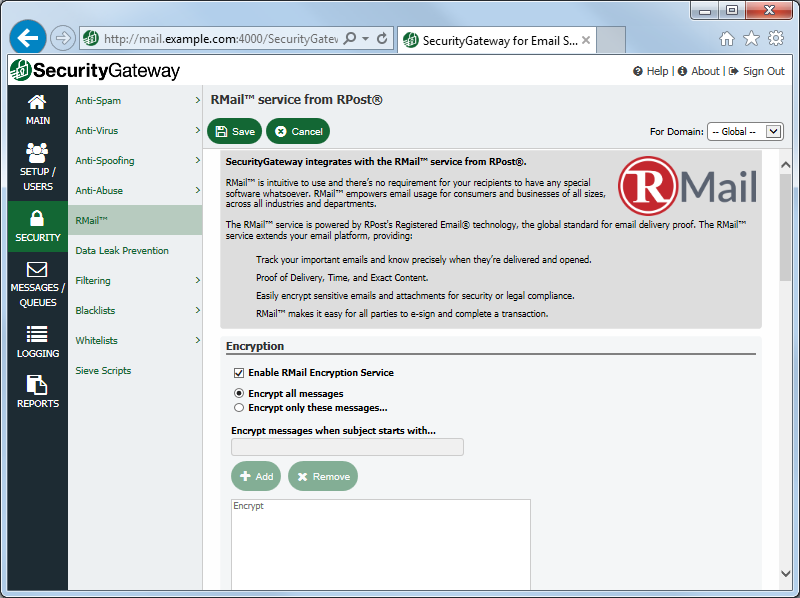 When the quarantine is viewed in the SecurityGateway interface, users have additional options, such as the ability to feed messages to SecurityGateway’s Bayesian spam learning engine. Giving users the ability to manage their own quarantines allows administrators to focus on other tasks. We generally recommend using the Bayesian feature to mark a message as spam, rather than blacklisting the sender. 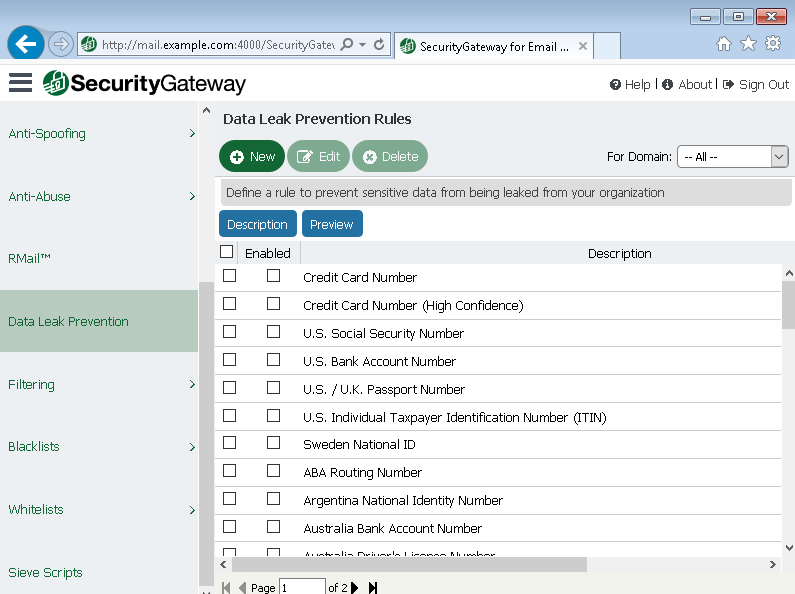 Thus, to avoid any confusion, we’ve put together the following best practices guide on quarantine management in SecurityGateway. 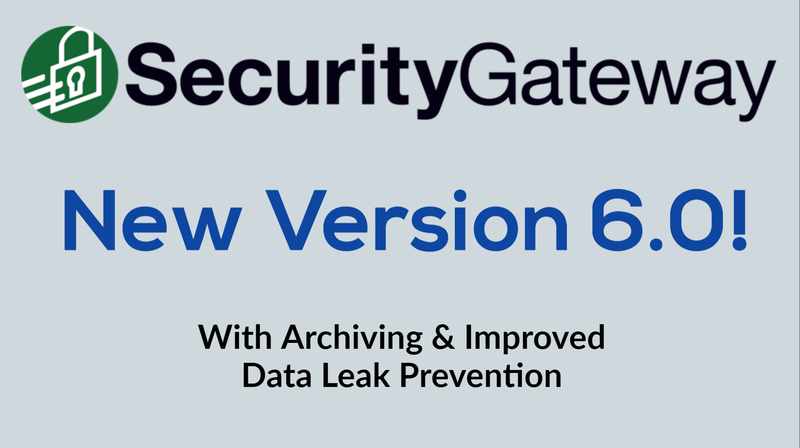 Click here to view the new SecurityGateway Quarantine Management guide. Following the suggestions outlined in this guide will help ensure that you receive the messages you want, and block the messages you don’t want. If you have questions, let us know in the comments section below!